The manga phenomenon that is currently blowing away Japan, is written and illustrated by Yoshitoki Ōima. 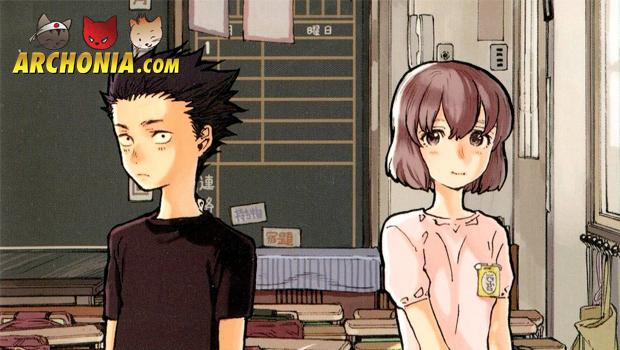 A Silent Voice was originally published as an one-shot in the February 2011 issue of Bessatsu Shōnen Magazine. Later, a full serialization came forth in Weekly Shōnen**** Magazine, starting from August 2013 until now. 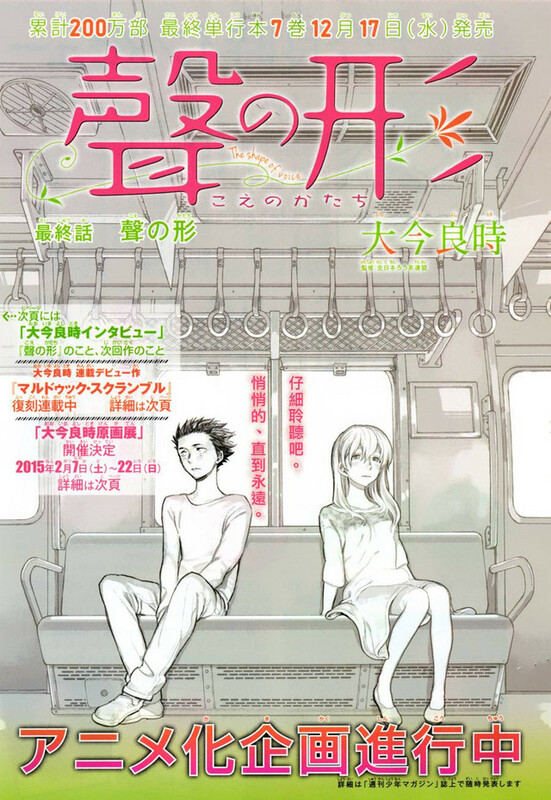 The announcement for an anime adaptation of A Silent Voice was found on the cover page of its latest manga chapter. The anime is currently in production. The release date is not yet known, but we will keep you posted on any updates.